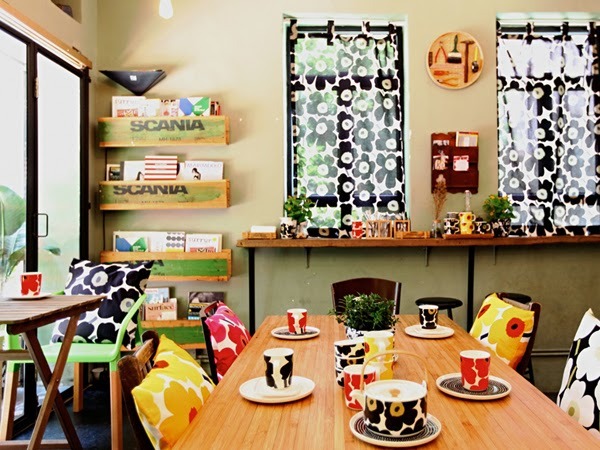 Finnish interiors brand Marimekko redecorated Hong Kong's Common Ground tea show as a Finland-themed pop-up cafe to celebrate the 50th anniversary of its Unikko print. The combination of branding and hospitality created a surprising experience that generated word-of-mouth. Homebuildlife subscribers can see our full report on creative pop-up concepts in Asia here.